Book production has been a large part or our business from the very beginning. 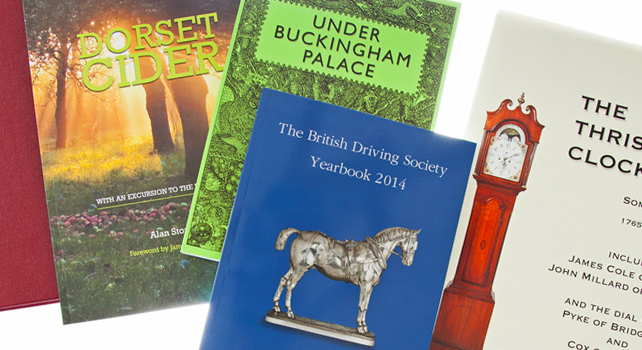 Printed book production is increasing the UK and we are here to service your requirements, both digital and litho options available along with a full suite of binding processes mean you can have what you want and when you want it. Not sure where to start? Then call us! We are here to help you through the whole process whether that is guidance on the most effective way to present files, or getting best value for money, we are happy to help. Please do check our sister site www.shortrunbooks.co.uk where you can view videos on paper choices and how to print your book.